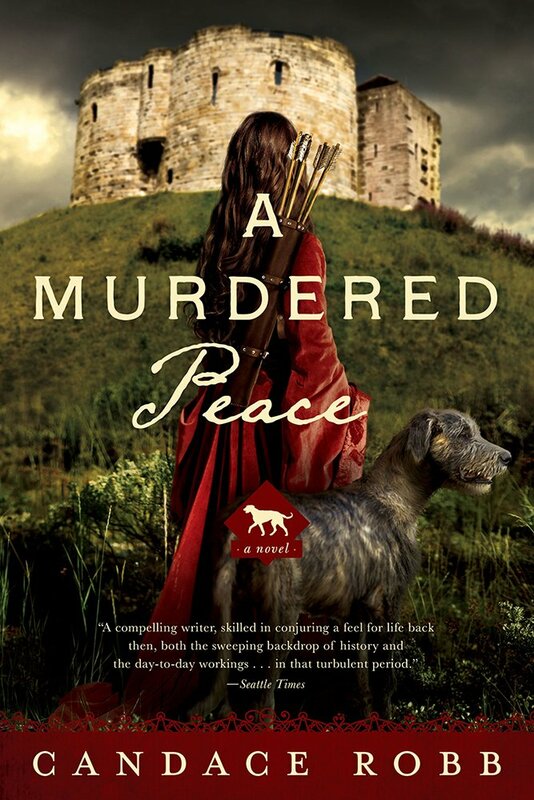 Why no hardback of “A Murdered Peace”? Long story. But I’m happy with the decision. Anxiously waiting for both of them. I’m so glad you warmed up to Kate. Another Owen will be the icing on the cake!